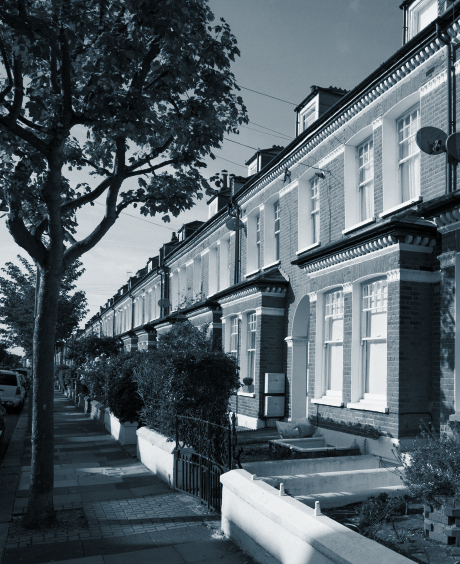 The conveyancing team at LMK Law in Stanmore, North London, provides a fast, efficient and professional service to clients who are buying and selling their homes. We are proud to have the quality of the services we offer recognised by our acquisition of the Law Society's Conveyancing Quality Standard. It is often said that moving is one of the most stressful events you can go through — we don't believe it has to be. 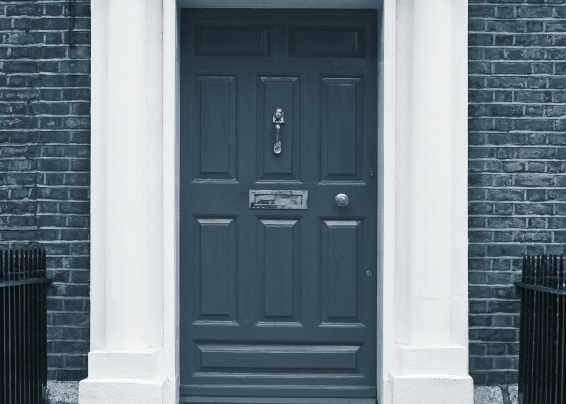 Above all, you can be assured of personal, one-to-one advice from an experienced conveyancing solicitor at all times. The excitement and expectation of moving home does not have to disappear simply because the legal process has begun. For further advice, contact Stuart Lawrence or Marc Dewing or contact us online or by phone on 020 8954 7474.